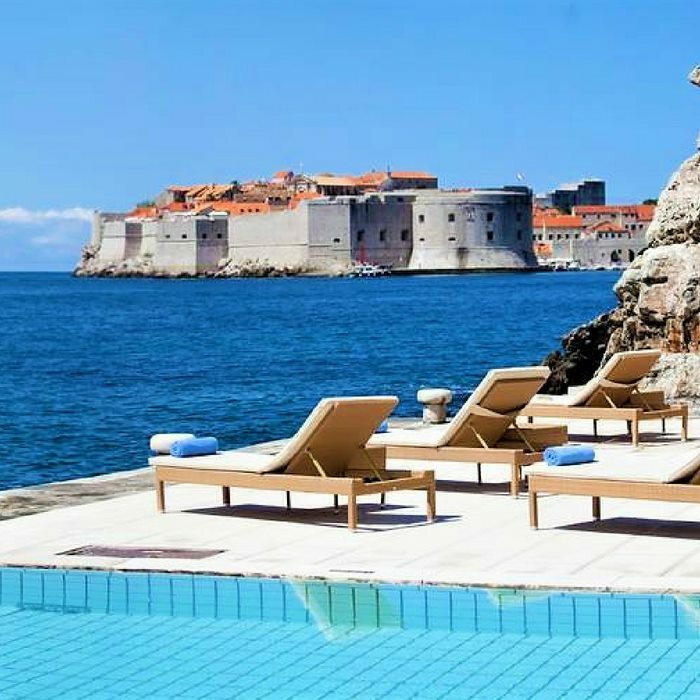 Book your holiday to Croatia at the stunning Grand Villa Argentina, one of Dubrovnik’s finest luxury 5 star residences, combining unmatched exclusivity, service and attention to detail. 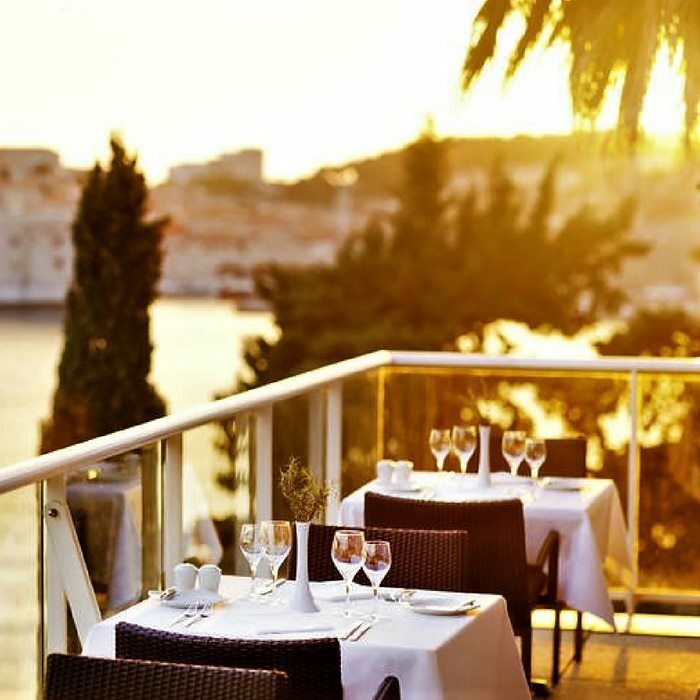 Located a few minutes from Old Town Dubrovnik, this hotel oozes old world charm and is sure to provide a truly luxury holiday in Croatia. 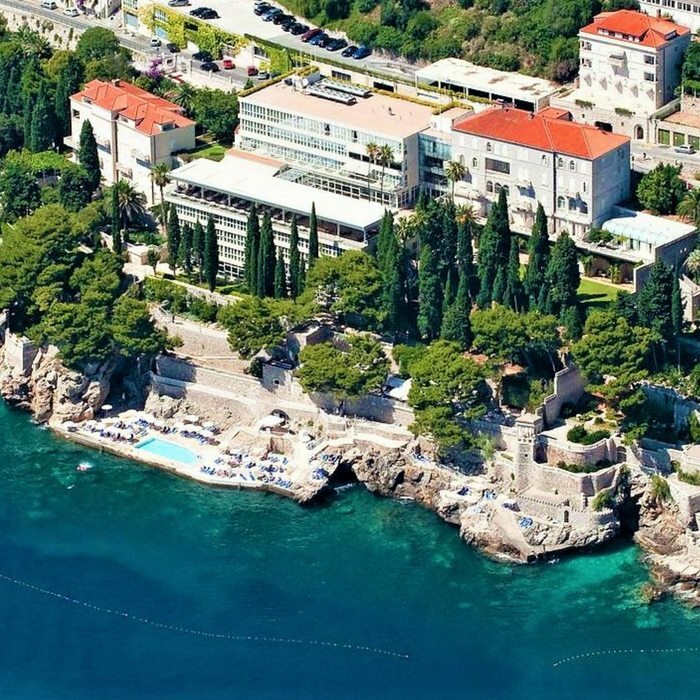 Grand Villa Argentina is Dubrovnik’s traditional luxury hotel address. 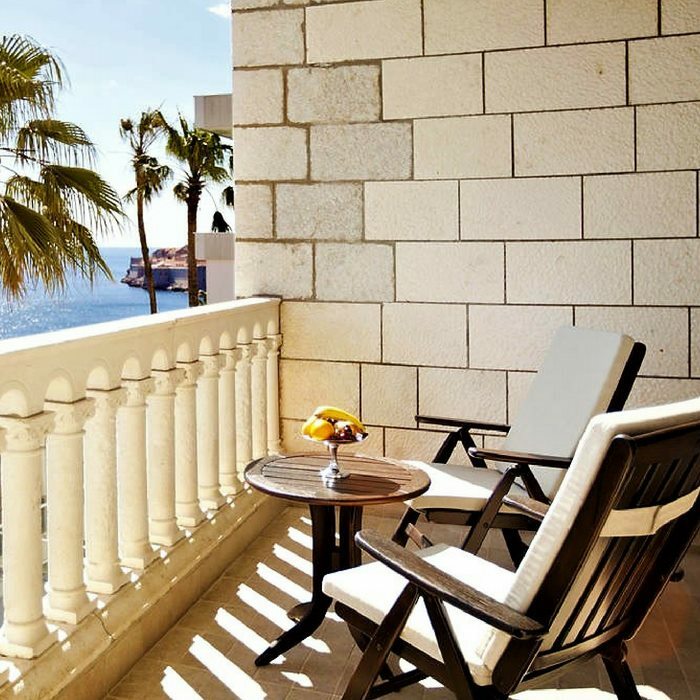 The hotel boasts an enviable position with gorgeous ocean views, lush gardens, stone fences and spectacular scenery wherever you are in the hotels grounds. The villa was originally built as a private residence in the beginning of the 20th century, in the 1950’s it was converted to a luxury hotel. 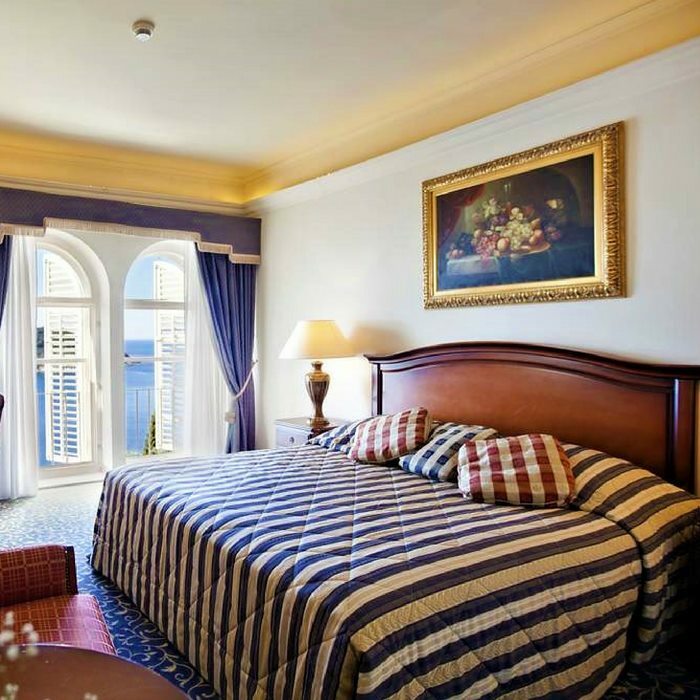 The Grand Villa Argentina offers its guests a sumptuous interior featuring a combination of sophisticated décor and historic architecture with stylish furniture and beautiful fabrics. The hotel has 127 rooms and 4 suites, each sophistically decorated with their original architecture, high ceilings and stone balconies. 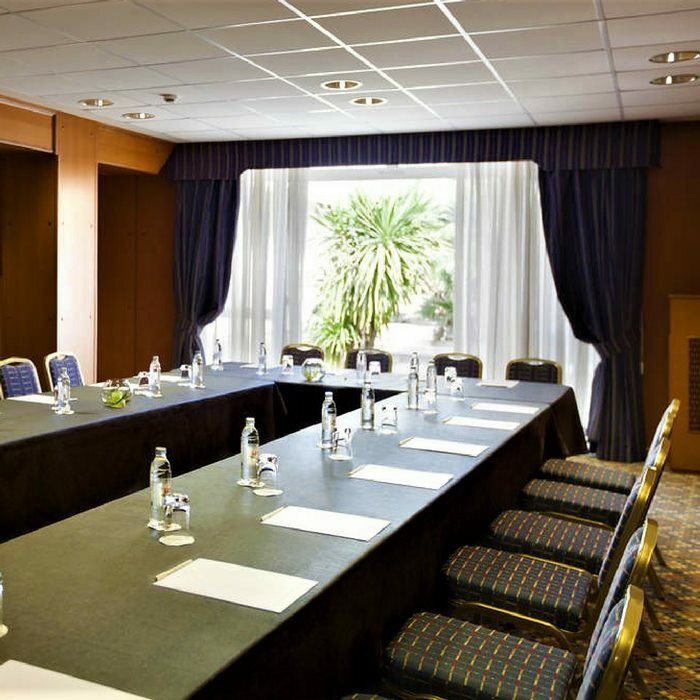 Rooms in the old part of the hotel offer a colonial style feel with dark wood furnishings and rich fabrics. 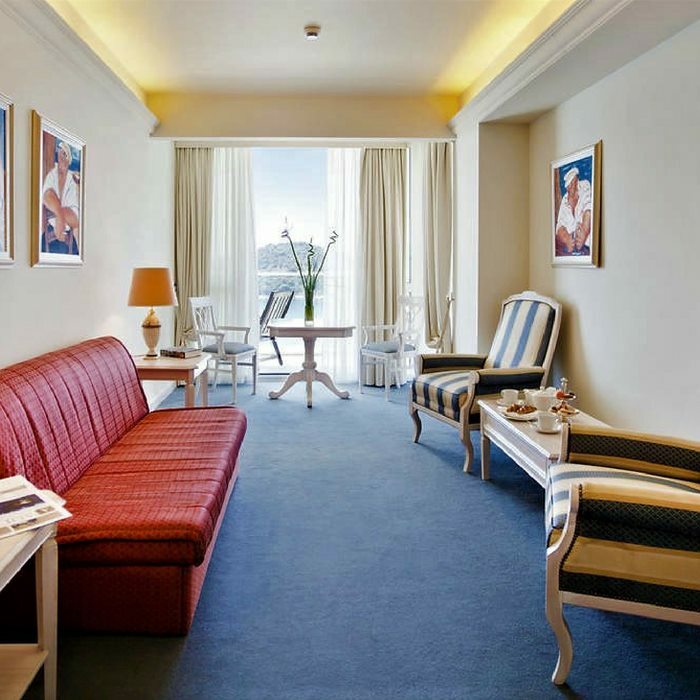 Rooms in the new part of the hotel are stylishly decorated features red, yellow and blue tones. The Grand Villa Argentina has an array of facilities including a spa and wellness centre, indoor pool, outdoor salt water pool, private beach and fitness studio. 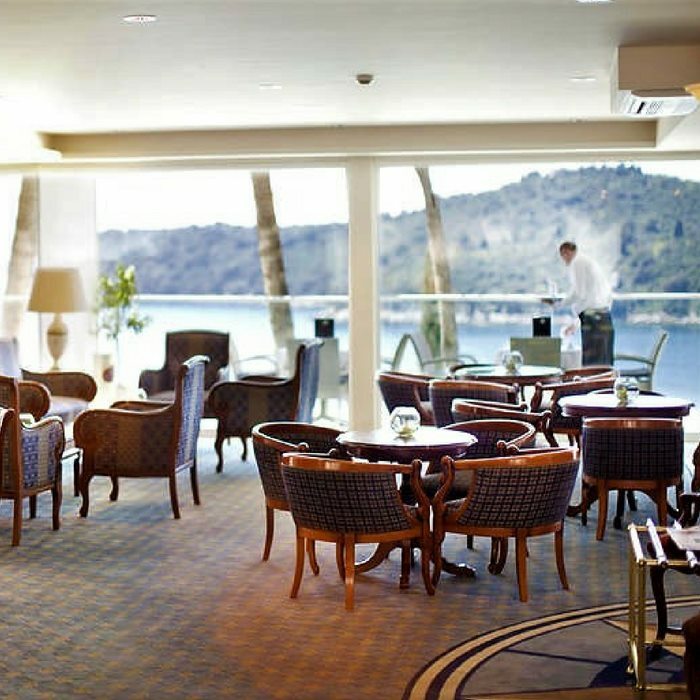 There are 2 on-site restaurants the La Caravelle Restaurant & Piano Bar and the Beach Terrace Restaurant offering alfresco dining with some delicious signature dishes.